« King’s Cup, 100 bouts in 24 hours! 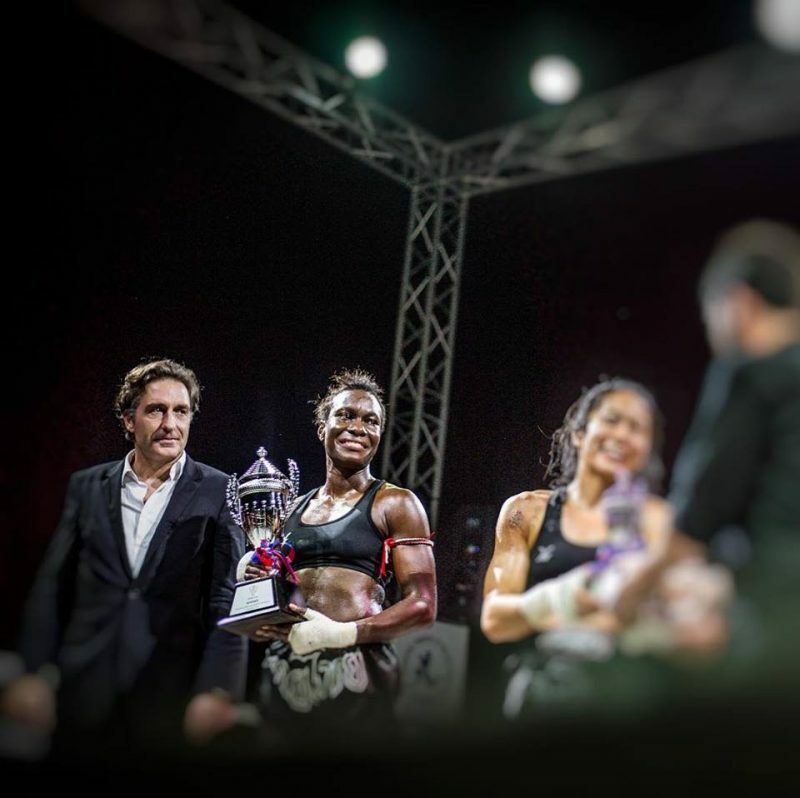 The WMC and IFMA stands for gender equality and in honour of His Majesty Maha Vajiralongkorn Bodindradebayavarangkun the King of Thailand, 3 female Super 4’s will take place in the 51, 55 and 57kg weight categories. In Cancun for the first time ever there was full gender equality with a 50/50 split at the elite level and IFMA will continue this fashion with 3 Super 4 fights. Trophies for the event will be given through United through Sports as well as UNite, IFMA’s joint campaign to end violence against women which will be presented by IFMA Sport Director Charissa Tynan and UTS CEO Julia Govinden. This entry was posted on Monday, July 30th, 2018 at 8:16 AM	and is filed under News.